Dedicated golf instruction and lasting camaraderie. An industry leading full day golf program held weekly throughout July and August. This is a fun and dynamic program for kids ages 7-13 years. Making the game more enjoyable and accessible to golfers of all skill levels. At the Ontario Golf Academy, we believe the most successful private clubs are those built on a foundation of nurturing long-standing relationships between members and associates. As such, our operating approach defines what a true golf academy experience is intended to offer – impeccable golf instruction and lasting camaraderie with our students. 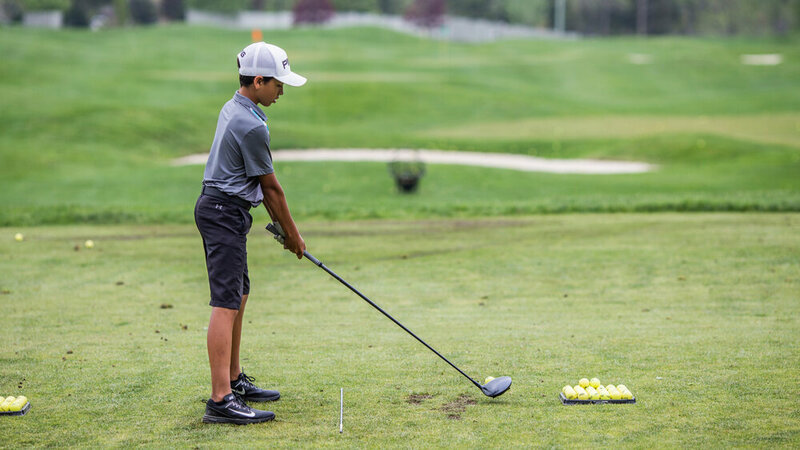 Golf instruction and coaching performed by our PGA of Canada certified instructors at Whistle Bear Golf Club is rooted in making the game more enjoyable and accessible to golfers of all skill levels. The Ontario Golf Academy at Whistle Bear is pleased to work with some of the leading brands in the game of golf to assist you with your golf game. These companies have contributed to our academy as we continue to work with our students.